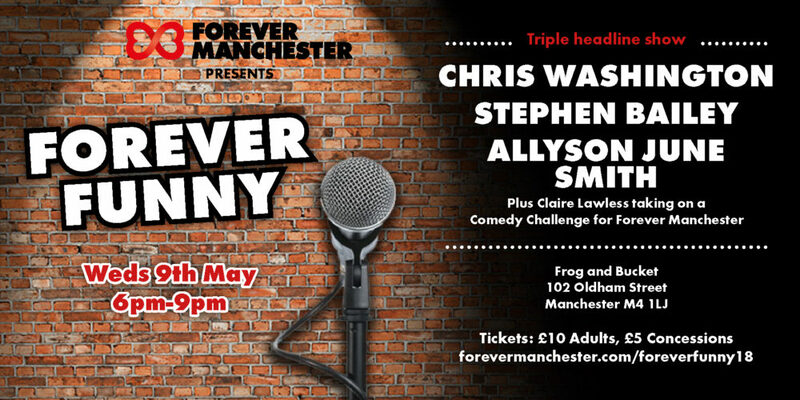 On Wednesday 9th May (6pm-9pm), we will be once again hosting our Forever Funny Comedy Night at Manchester’s Frog and Bucket Comedy Club. The night will feature four great comedy acts and will be hosted by Manchester’s very own Jay Hampson, a regular on the comedy circuit himself. Tickets are priced at £10 for adults and £5 for concessions (students with valid NUS and over 65’s ). All profits from ticket sales will go to Forever Manchester to support community activity across Greater Manchester. Tickets can be purchased by the button below or the ticketing form at the bottom of the page. With bags of northern charm, rising star Chris Washington is taking the comedy industry and audiences alike by storm. He received a sparkling nomination for the coveted lastminute.com Edinburgh comedy award for Best Newcomer at the Edinburgh Fringe Festival. Chris has proved he’s a definite one to watch, being likened to a “Peter Kay for the smart phone generation”. 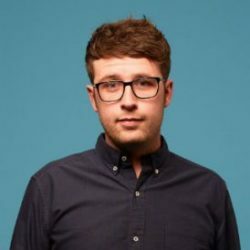 A favourite on the live circuit he’s already supported the likes of Jason Manford and Tom Stade on tour and recently co-hosted Jason Manford’s weekend radio show for Absolute Radio. 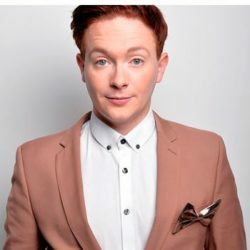 His star has started to rise over the past 18 months as he has become a regular face on ITV’s Weekend with Aled & Channel 5’s Big Brother’s Bit on the Side and made guest appearances on numerous shows including ITV2’s Safeword, CelebAbility & The Great Xmas Rant, ITVBe’s Kate’s Wardrobe Secrets, W’s Celebrity Advice Bureau and Channel 5’s It’s Not Me, It’s You. Since 2000, Allyson June Smith has been tickling Canada’s comedy scene from the moment she put down the chalk brush and picked up a mic. 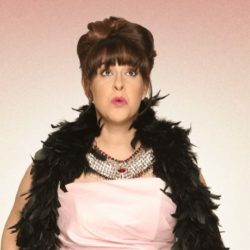 The former teacher has now taken her sassy blend of in-your-face stand-up and hilariously insightful commentary to the UK and is now a regular support act for Stewart Francis and Jason Manford. 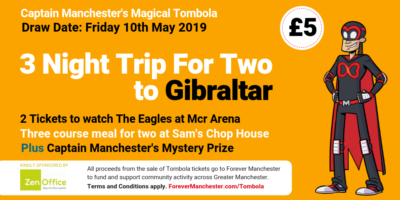 The night will also feature a special guest performance by Forever Manchester’s Claire Lawless who will be taking on a comedy challenge raising money for Forever Manchester in the process. For more details on this and to listen to a special podcast, click here.